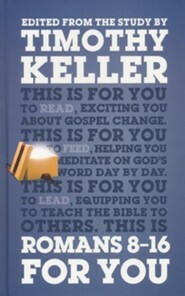 Join Dr. Timothy Keller as he opens up the first half of the book of Romans, helping you come to grips with its meaning and showing how it transforms our hearts and lives today. 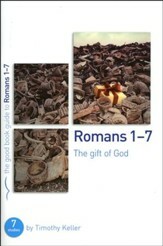 Intended to be used in conjunction with the Bible Study, Romans 1-7: The Gift of God, its close attention to detail, clear explanation, and compelling insights will both engage your mind and stir your heart. 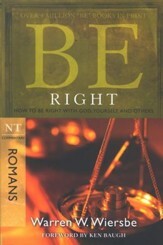 Read: As a guide to this wonderful letter, helping you appreciate the great gift of righteousness with God. 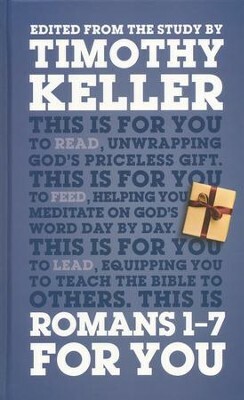 Feed: As a daily devotional to help you grow in Christ as you read and meditate on this portion of God's Word. 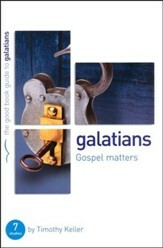 Lead: As notes to aid you in explaining, illustrating and applying Romans 1-7 as you preach or lead a Bible study. 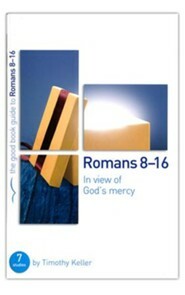 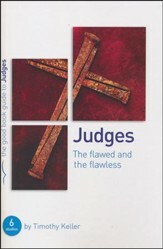 I'm the author/artist and I want to review Romans 1-7 for You.